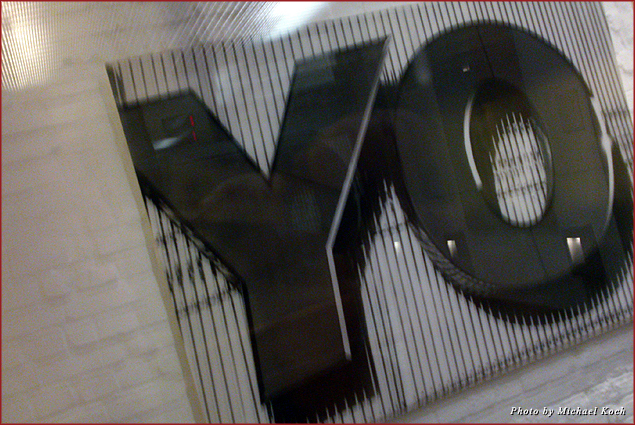 A hip spot for the young and restless, Hamburg’s Yoho Hotel is worth checking out. Clean and modern, this hotel attracts young sophisticates who don’t want to compromise on style and elegance while still paying bargain prices. The entrance welcomes you with white marble and slate tiles, leading you to the polite, relaxed, and helpful concierge around the corner past a glass elevator. 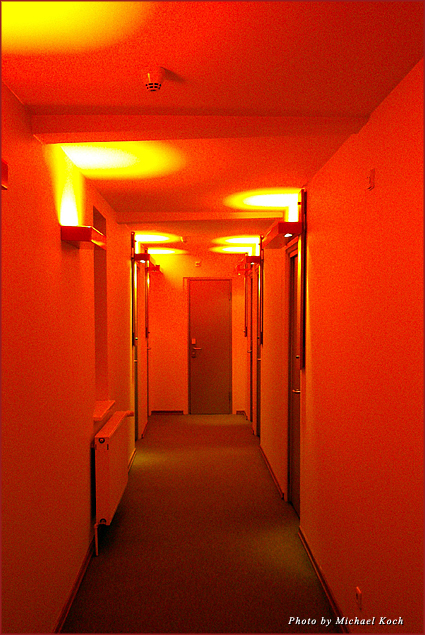 My room is ready, even though I am hours too early, and the concierge is happy to recommend some nice cafés in the area where I can lounge with a cappuccino and wait for my friends to arrive. We then meandered through the centrally located Sternschanzenpark before sauntering down to Schanzenviertel to window shop and café hop. 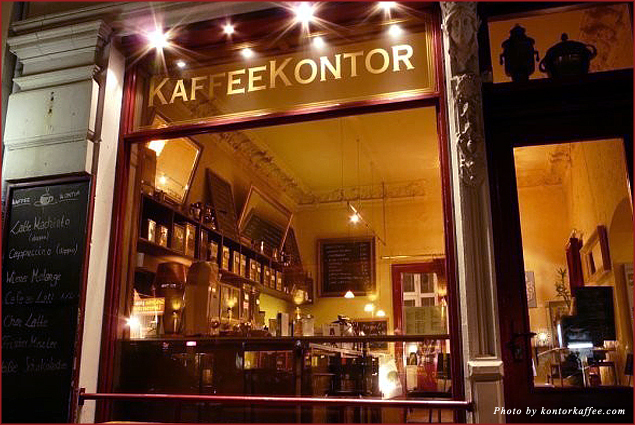 The best café we found was called KaffeeKontor, where we indulged in a cappuccino; a chai latte; a loose-leaf lemongrass, ginger, & honey tea; and a delicious snickers brownie—fudge chocolate and peanut nougat doused with a perfect layer of caramel. Another nice place to walk through is Hafencity, located right on the Elbe river, where we checked out the new stores that have opened up in this recently renovated area of town. 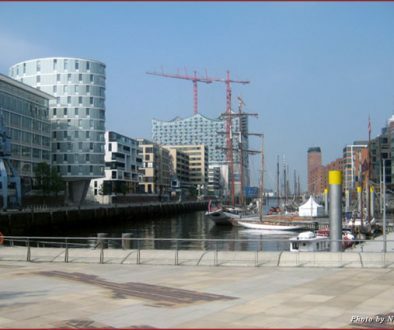 New offices, hotels, apartments, and shops are replacing the old port warehouses of Hamburg. You may also want to stop by the Häagen Dazs café for an ice cream journey while taking in the views of the Elbe river.